Bail Bonds Montville offers local and affordable bail bonds service. Our bondsmen are highly trained and keep clients informed every step of the way. 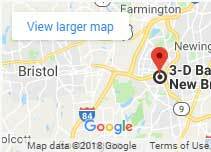 We work hard to be the most trusted bail bond agency in Connecticut. For emergency bail bonds at Troop E, Montville or the Montville, Ledyard, Mashantucket, and Mohegan Sun jails, dial 860-447-2245. 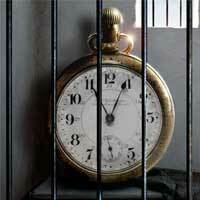 Our local bail bondsmen will assist you in a matter of minutes. What happens after you or a friend is arrested by the Mashantucket or Mohegan Sun Tribal Police? 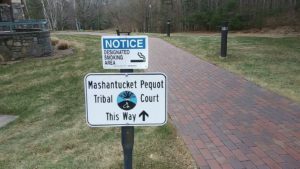 Connecticut residents and out of state casino guests are often confused about how arrests are handled while being on Tribal property such as Foxwoods and Mohegan Sun. It is obvious that guests aren’t necessarily searching “what happens if I get arrested at Foxwoods” because they have no intention of getting themselves locked up in jail. But when the unexpected happens desperate parents or friends have no idea that both Foxwoods and Mohegan Sun casinos have their own holding cells, and that a local New London bail bondsman can facilitate their release from tribal jails. 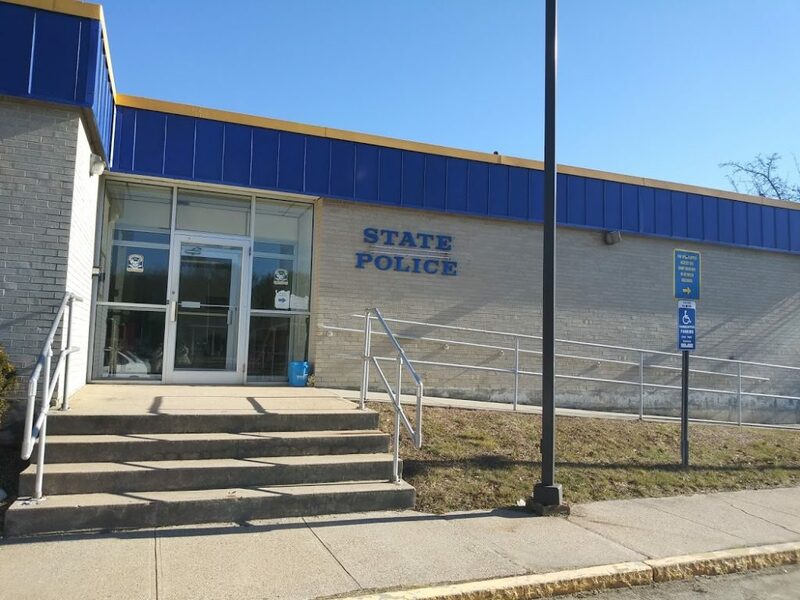 If you end up arrested by the Montville police or the state police you will be brought to Troop E in Montville (the one located off I-395). Even though Montville has its own police headquarters in Montville the officers are not allowed to use that facility to hold prisoners. Instead, they are required to bring all arrestees to the State Police location in Montville. 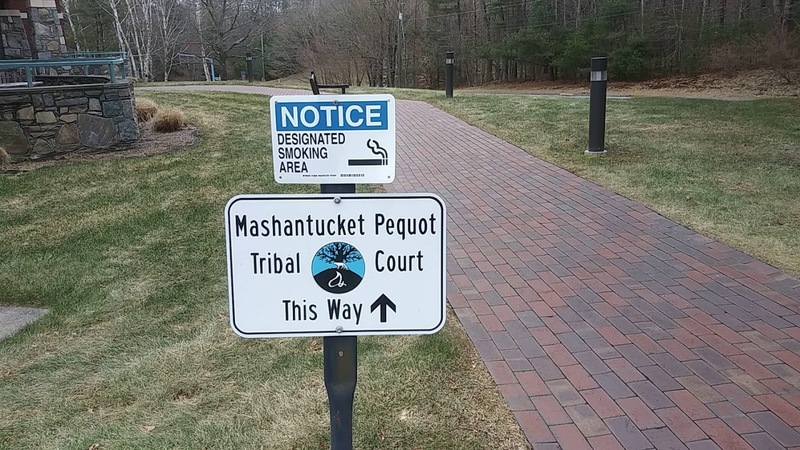 If you end up arrested at Foxwoods Casino, the Mashantucket Pequot Tribal police will bring you to their own jail within the tribal property. You can be bonded out of there by using a bondsman. 3-D Bail Bonds agents are very familiar with the process at the tribal police. 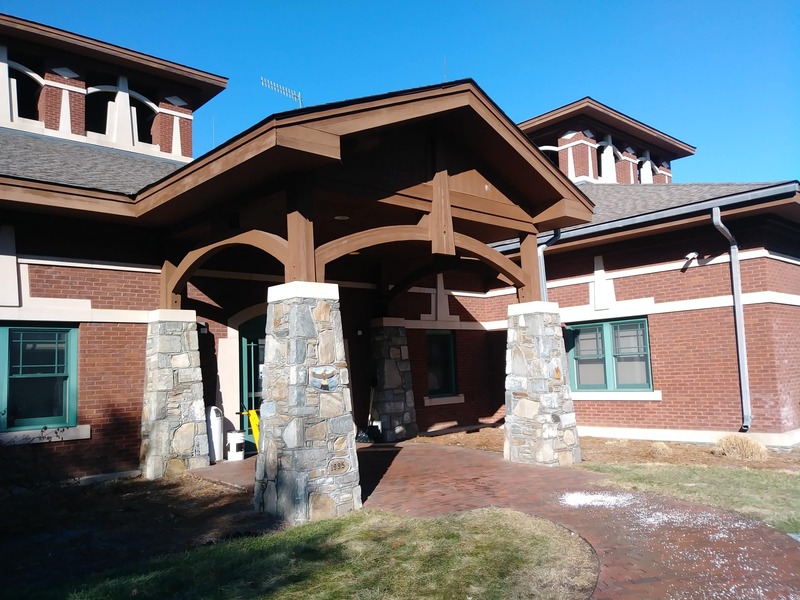 If you end up arrested in the town of Ledyard you will be brought to the Ledyard Police Department located at 737 Colonel Ledyard Hwy, Ledyard, CT 06339. Bail Bondsmen can execute bail bonds here 24 hours a day. If you have been told your loved one arrested is a “temporary surrender at Corrigan” this means the original arresting agency transferred him to the Corrigan Correctional Center in Uncasville. You can call us to find out more details or you can call the Corrigan jail for further details. 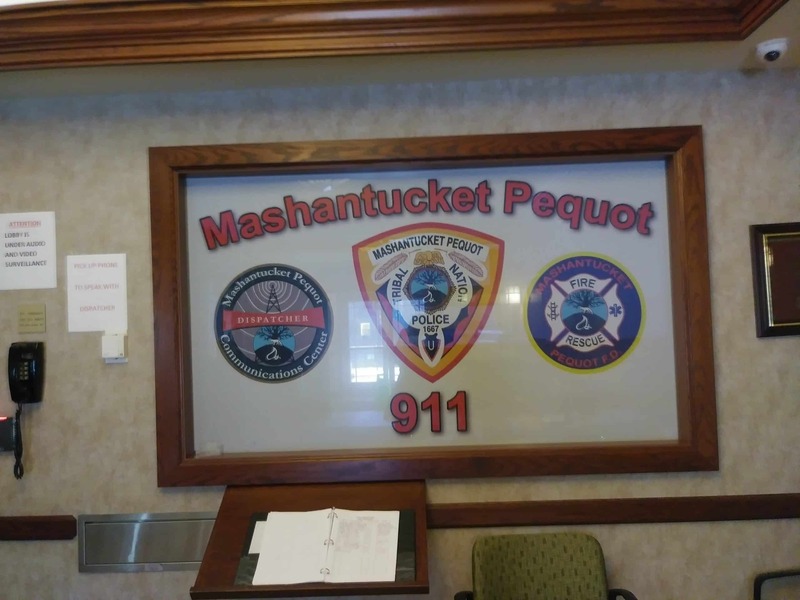 If you end up arrested at Mohegan Sun Casino, Mohegan Tribal Police will transport you to their police location located at 42 Sandy Desert Rd in Uncasville CT 06382. We are here to help residents when a loved one is behind bars by finding all the bail bond information for free and creating alternative options for families. 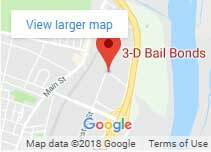 Our emergency bail bonding services available 24 hours, 7 days because we have bail bondsmen who live in the area and are very familiar with the processing at each police department in New London county. Contact us at 860-447-2245 or at 800-570-5544 and find your local Montville bail bondsman right now!